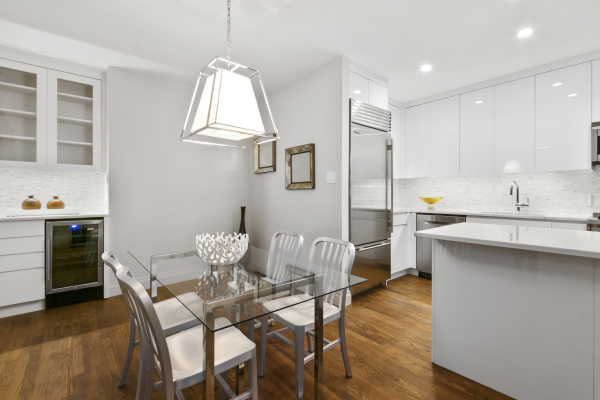 This large 2 bedroom apartment features a beautifully renovated windowed marble kitchen with top of the line appliances including a Sub Zero refrigerator, Wolfe oven, dishwasher and wine cooler. 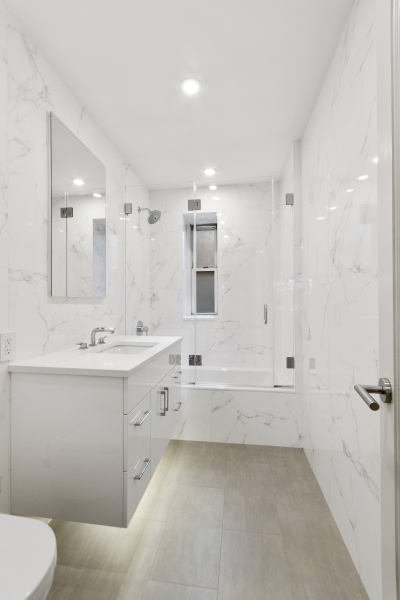 There are two windowed bathrooms with the master having custom Porcelanosa tiles and under vanity lighting. 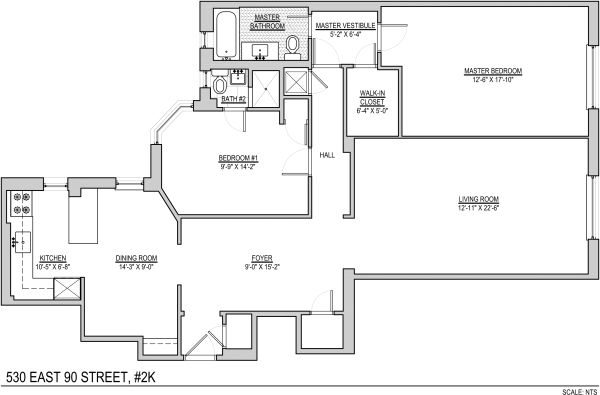 Enjoy beautiful views of Asphalt Green from the master bedroom as well as the living room. 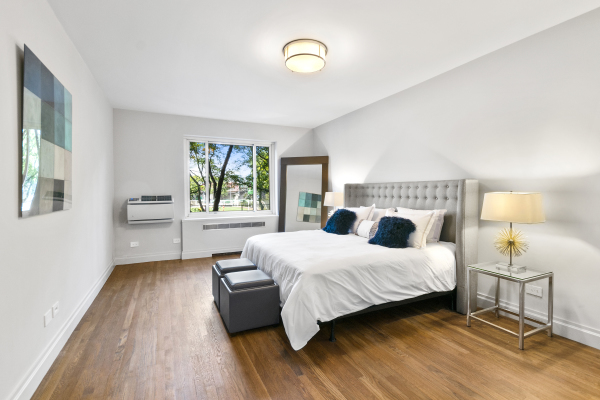 Washer/dryer in the unit, new through the wall air conditioning, The apartment features hardwood floors throughout and generous custom closets including one walk-in. 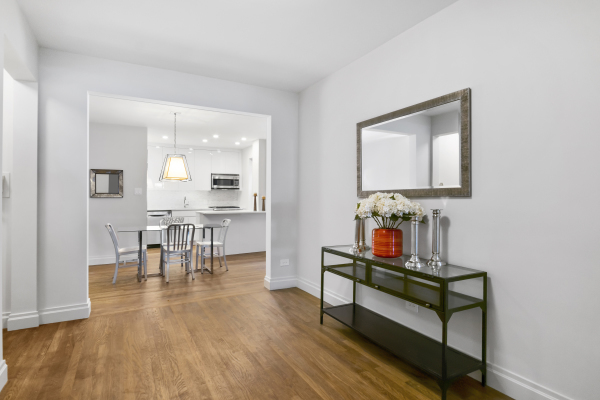 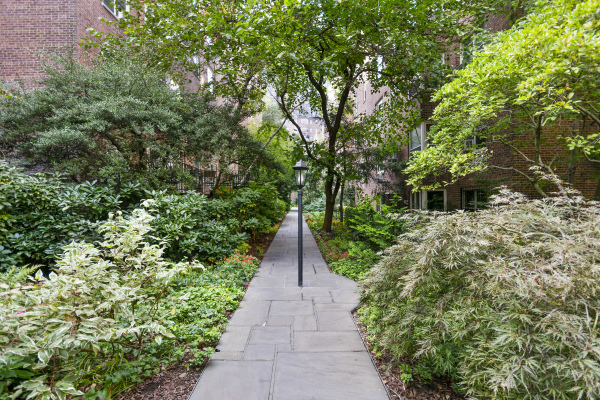 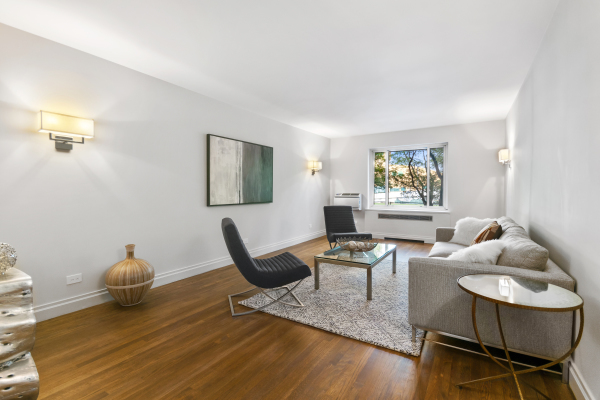 Gracie Gardens is conveniently location near Gracie Mansion, Carl Schurz Park, and Central Park. 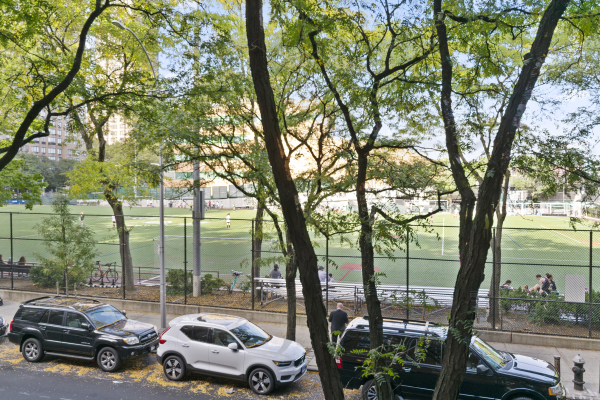 This full service, pet friendly building has a full-time doorman, live-in super, beautiful common garden area, laundry room on site, multipurpose room, and storage space upon availability.